We are a prominent Manufacturer, Supplier, and Exporter of Unbreakable Resistive Touch Screen. Our Unbreakable Resistive Touch Screen has excellent optical performance, transparency, and durability. 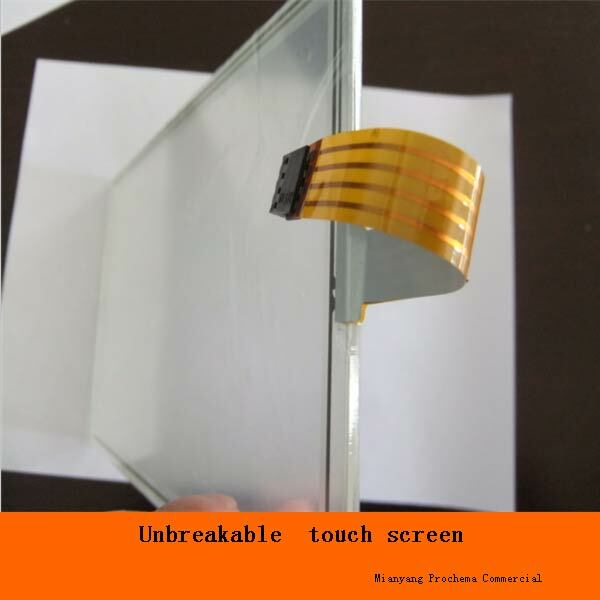 Unbreakable Resistive Touch Screen is available at economical price. Backed by reliable resources, we can cater bulk demands of clients as well.